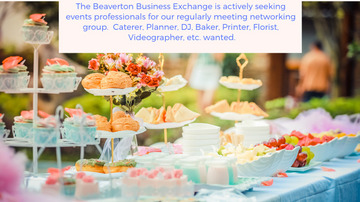 Sign in, if you're already a member of this group or Join Grow Business, Contacts & Networking Skills in Beaverton! Are you actively looking to grow your business through solid referrals and business partnerships? The Beaverton Business Exchange meets regularly, has 20+ members and incorporates both relationship building and better networking skills. We are part of the Your Networking Universe organization.